STUDDET® | WFI International, Inc. 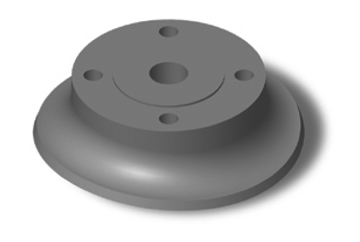 Designed for mating flanges to vessels or tanks utilizing contoured insert type connection. Available in all flange sizes and pressure ratings. Patented design reduces weld volume, and lends itself to non-destructive examination.